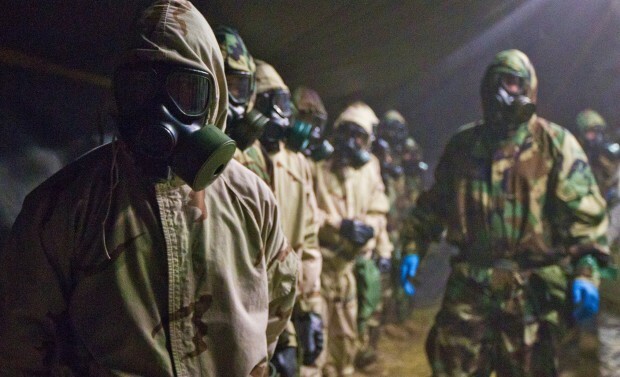 Ebola: Zombie Apocalypse, Biological Warfare or Marketing Hype? Ask anyone what is Ebola, and the only reasonable answer you might get to this question is that it is a virus. The rest is fantasy, and these flights of fancy are not limited to the general public. 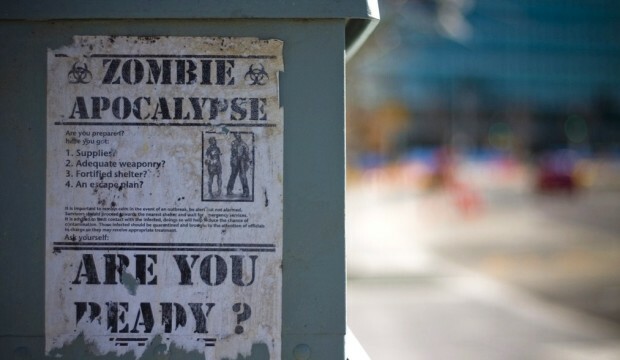 At least one scientific editor has described the disease caused by the viral infection as a “Zombie Apocalypse,” and the relatively few Western researchers who are permitted to study the virus do their best to encourage the scaremongering. 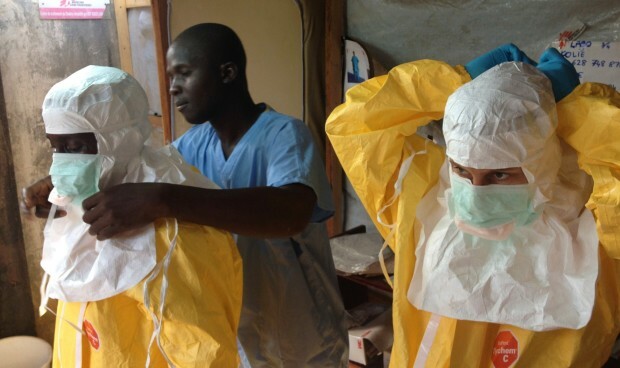 Again and again, they report that an Ebola infection’s mortality rate is 90 percent. They also suggest that every bat, boar and monkey in the forests of central and west Africa can transmit the disease. Popular books like The Hot Zone fill in the rest about Ebola hemorrhagic fever. A zombie apocalypse indeed, with blood oozing out of every pore, and the possibility of an infection if one whispers E-bo-laaaa. Boo! Just when the public is terrified, the same scientists claim they’re on the case. They’ve got the cure. They’ve saved countless mice and guinea pigs from Ebola. They’ve even saved a few monkeys from the dreaded virus. This means they can save humans too. Or does it? The idea of mouse-human equivalence has financed many scientific careers though it has often been a lie. In fact, Ebola behaves quite differently in its infections of different mammals. Fruit bats, which are regarded as being the probable “natural reservoir” for Ebola remain completely healthy even while they shed the virus in their bodily secretions. By contrast, pigs with Ebola get an illness like a severe cold that completely disappears in about 10 days. Ebola does cause a usually lethal hemorrhagic fever in untreated monkeys and humans, but the progression and duration of the disease differ with the species. Ebola and similar viruses like Marburg did not come from some nefarious plan to kill Africans but are a direct result of human overpopulation: the monsters out the Pandora’s box of deforestation. 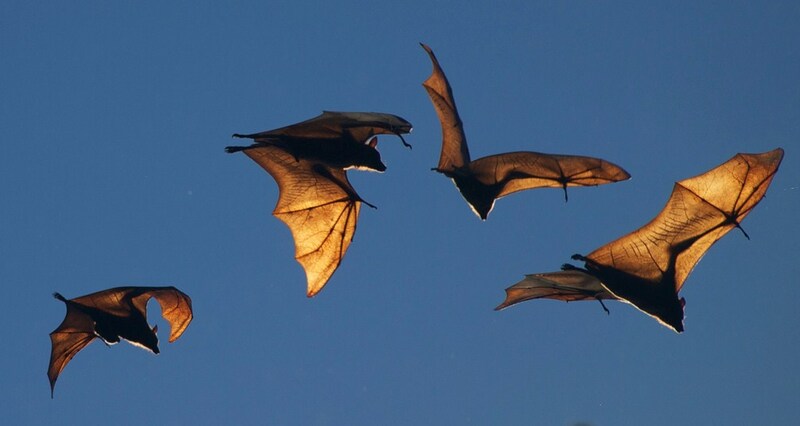 The transmission of Ebola from bats to humans has probably resulted from our destruction of the habitats of bats. 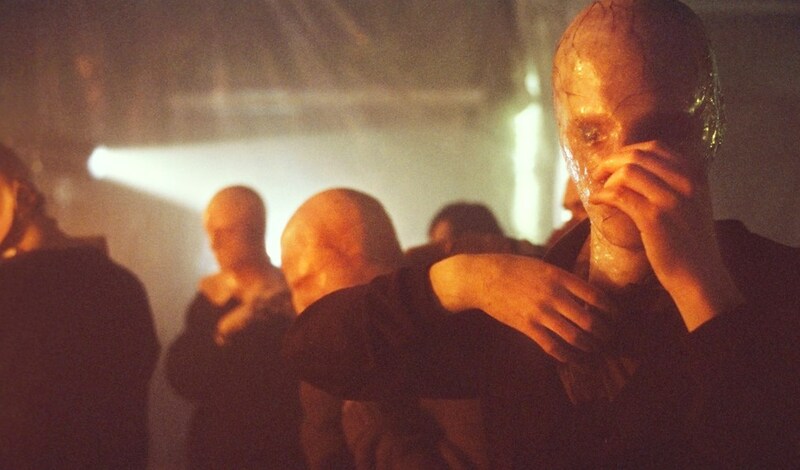 It is possible that the virus passes through an intermediate carrier, such as pigs, to reach humans. This is suggested by the fact that some healthy pigs and farmers in the Philippines show evidence (based on their serum antibodies) of having encountered Ebola. In addition, pigs that were deliberately infected with Ebola in a Canadian laboratory were able to aerosolize the virus and transmit it to monkeys without direct contact. Presumably, a similar transmission might occasionally happen between infected pigs and humans. Given that pigs do a major service of trash collection for human communities, among other things, and bats pollinate many fruits, the destruction of these species would merely exchange one kind of terror for another. Although scientists claim that anti-Ebola vaccines are just around the corner, their development is still at a primitive stage. Due to a need for high containment and special licenses, Ebola vaccination studies are limited to a handful of scientific groups that do not generally try to reproduce or verify each other’s work. In such studies, groups of monkeys are deliberately infected with intramuscular injections of the virus and then immediately vaccinated. Survival rates as high as 100 percent have been claimed, and this sounds rather good, until one realizes that this low mortality is only achievable if the vaccine is administered within about 30 minutes of infection. These vaccinations are obviously useless outside of laboratories, since the initial times of encounter with Ebola are usually unknown, and infections as early as a few minutes show no symptoms at all. 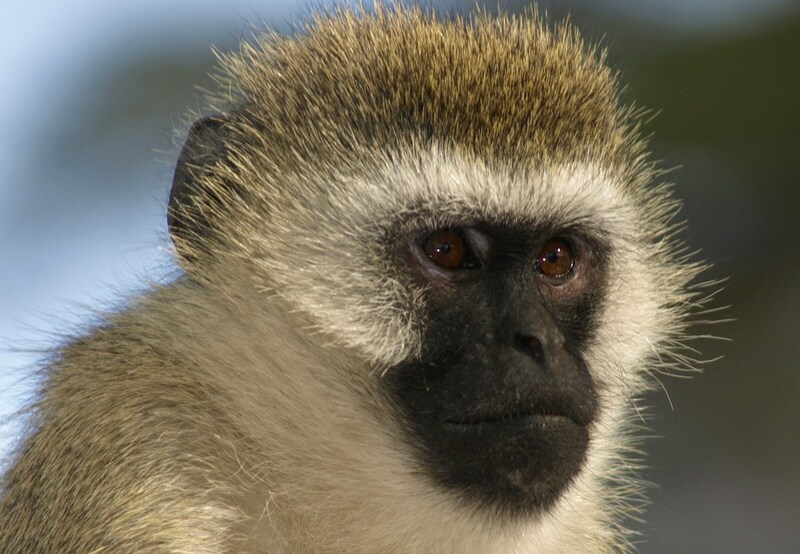 Much has been made of the fact that the Ebola research group in Manitoba, Canada, led by Gary P. Kobinger, has achieved 100 percent survival of some monkeys 24 hours post infection, and 50 percent survival 48 hours post infection, by giving these unfortunate monkeys an antibody mixture, now called ZMAb. These results look less impressive when one realizes that they involved only eight monkeys: four in the 24-hour group and four in the 48-hour group. 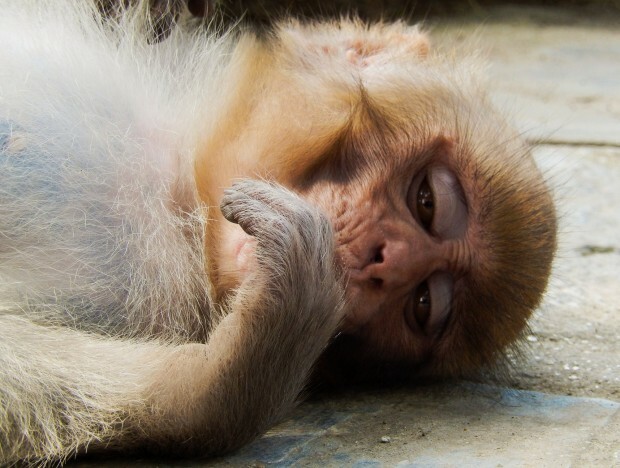 Furthermore, two out of four monkeys in the 48-hour group died. In principle, the ZMAb should have vaccinated the monkeys by allowing them to develop their own immunity against Ebola, but later studies of the long-term effects of this supposed vaccination yielded mixed results. In one study, six out of six monkeys who had received ZMAb post infection, and lived, survived a later Ebola infection; in another study, two out of six animals died from their “post-vaccination” encounter with Ebola. Alarmingly, one of the dead monkeys from the original eight had in its system an Ebola that had escaped the ZMAb by mutating. This alone suggests that a mortality rate of about 12 percent should be expected despite the “vaccination,” since the virus is a moving target. Indeed, a study of the virus sequences of 78 patients in Sierra Leone’s 2014 outbreak, discovered 395 mutations. This represents an exceptional rate of mutation for a virus. Vaccines against such a mutable target would, at best, require frequent and expensive reformulation; at worst, they would be pointless. Now, you might be thinking that a mortality rate around 12 percent would look awfully good in a Zombie Apocalypse, but is Ebola really such an invincible adversary? Even in the initial 1976 outbreak, when the virus killed 90 percent of its victims in Zaire (Democratic Republic of the Congo, DRC), the mortality in Southern Sudan was 50 percent. In Gabon in 1996, the mortality was also 50 percent. Although the Zaire virus is generally regarded as being more lethal, doctors in the field who treat real human patients have instead ascribed the 90 percent mortality figure to an initial situation of panic that resulted in quarantine of the patients and their abandonment, without so much as rehydration therapy, despite symptoms that included a massive loss of fluids, an inability to swallow, fever, extreme weakness, headache and other pains. In at least Zaire, medical doctors have greatly increased the survival rate of Ebola patients. As early as 1995, researchers at the University of Kinshasa discovered that extremely sick Ebola-infected patients, including ones who had been comatose, could be saved by transfusions of blood from individuals who had recovered from the same Ebola infection. In that study, the blood donors had been free of any symptoms and virus for more than three weeks. The recipients, on the other hand, did have the virus; they were very ill and in day 4 to 16 after the onset of their first symptoms. Nevertheless, seven out of eight survived, and these were actual human patients. Even so, as an outbreak of Ebola flares up during this writing, Western scientists and medical doctors are flocking to west Africa to expand their laboratory knowledge to real-live humans. Indeed the current Ebola outbreak in west Africa provides a great opportunity for Phase I trials on humans without regard to ethics or scientific rigor. Is it possible to conduct an ethical Ebola vaccine trial on humans? Could a control group of people be left untreated? 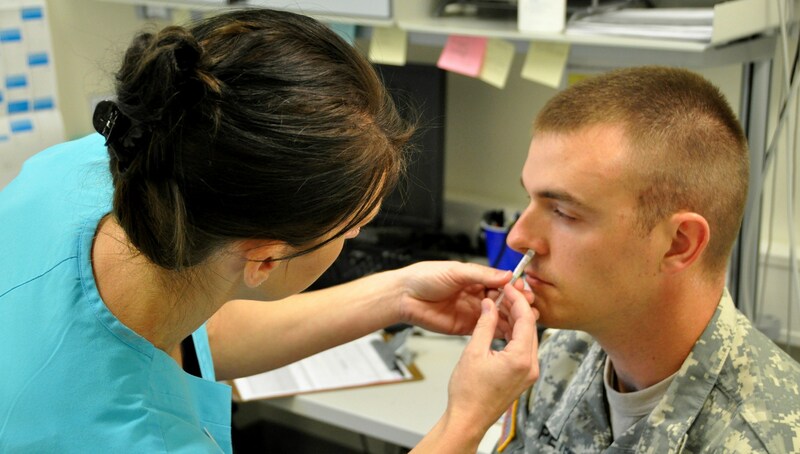 Could healthy people be vaccinated so as to expose them later to a deadly virus? The World Health Organization has declared an international health emergency, and the Food and Drug Administration has waived many of the usual safeguards on such studies to accelerate marketing of vaccines. A group of Canadian and American scientists stand to become very rich from the commercialization of Ebola vaccines. On the Canadian side, as early as 2012 “Her Majesty the Queen in right of Canada” patented (PCT/CA2009/000070) the three antibodies in the ZMab mixture, and the scientists, including Gary Kobinger and Jeffrey Turner, formed a company called DEFYRUS, which began to receive large contracts from Defence Research and Development Canada (DRDC). The stated interest of DRDC is “to defend and protect Canada’s interests at home and abroad.” On the American side, a San Diego company called Mapp Biopharmaceutical (MappBio), led by Gene Olinger of the United States Army Medical Research Institute of Infectious Diseases, began to receive large contracts from the Defense Threat Reduction Agency (DTRA). 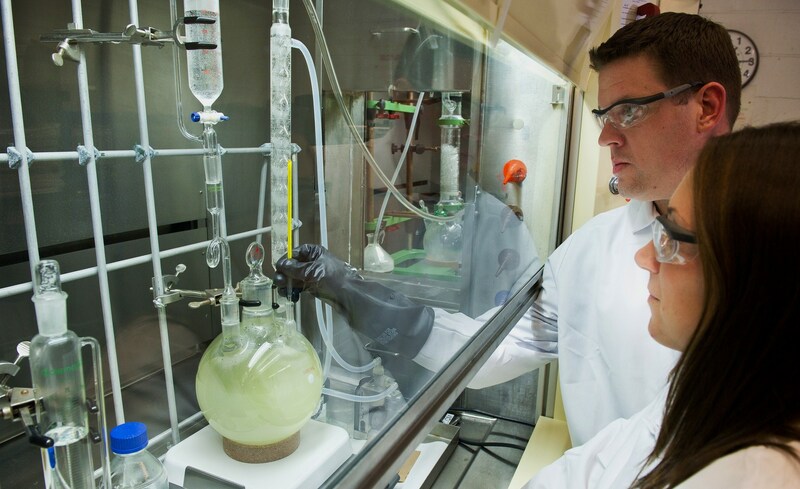 In July 2013, DEFYRUS and MappBio announced that they would combine efforts on “mAb [monoclonal antibody] development for treatment of viral hemorrhagic fever,” and in July 2014, DEFYRUS licensed its patent to MappBio’s commercialization partner: a San Diego company called Leaf Biopharmaceutical, Inc. Together with a company called Kentucky Bioprocessing, they plan to produce the components for ZMAb in tobacco plants and commercialize it. Interestingly, between 2012 and 2013 the DEFYRUS description changed from “a private, biotechnology company that collaborates with public health and biodefense R&D partners in the United States, United Kingdom, Asia and Canada…” to “a Canadian private, life sciences biodefence company that collaborates with military and public health R&D partners in the United States, United Kingdom, Asia and Canada.” Regardless of all the altruistic talk about saving Africans, the major market will be the US Army, which is the world’s biggest consumer of vaccines: especially its AFRICOM branch. By far the biggest Ebola threat is the possibility that a highly efficacious vaccine might be developed, on the quiet, in association with “defense” concerns. 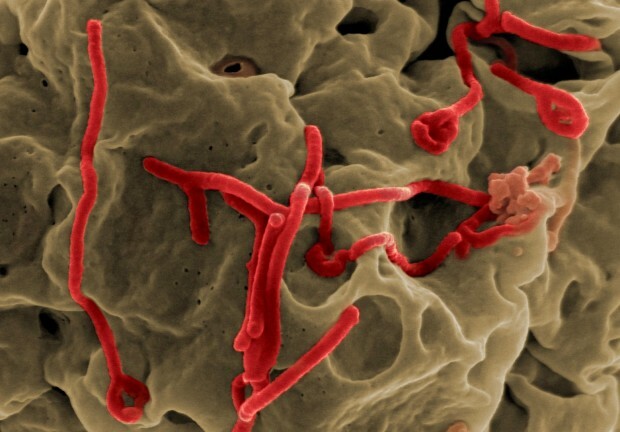 Such a vaccine would make possible the weaponization of Ebola. In particular, a vaccinated army could advance on a region that had been deliberately contaminated. Defense, after all, is a euphemism for offense in our Orwellian world, and this threat from Ebola is far more tangible than a Zombie Apocalypse. UPDATE 1. October 14, 2014. African scientists from the Democratic Republic of the Congo found in 1995 that Ebola patients could be saved by blood transfusions from immune individuals who have recovered from the disease. This, together with palliative treatment of the symptoms, is still the most efficacious treatment for Ebola. It is also notable that it was African scientists from Sierra Leone who recently discovered that the Ebola virus mutates so rapidly that vaccines are likely to be useless. The scientists who participated in this research have died and the news suppressed. 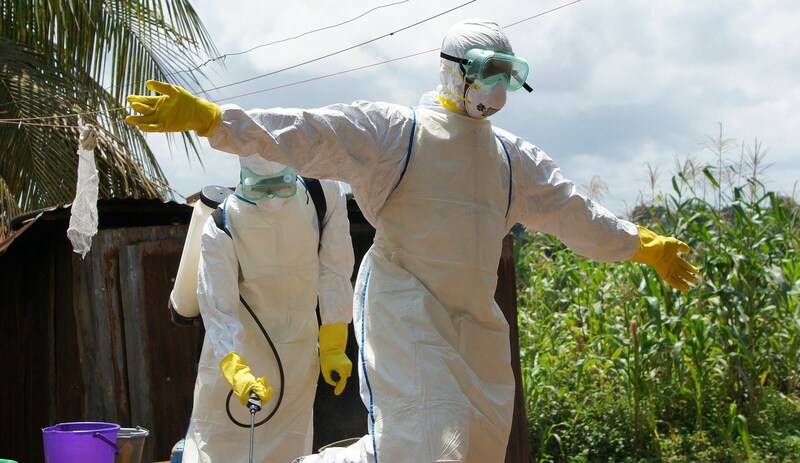 Nigeria has completely stopped the recent Ebola epidemic dead in its tracks within its borders: no vaccines. Nevertheless, vaccines continue to be peddled and, incredibly, Ebola patients are brought for treatment from Africa, where there are many potential blood donors, to the West, where there are hardly any. In the United States, Dr. Kent Brantly, who was saved by a blood transfusion from a 14-year-old patient whom he had helped to save, is practically the only Ebola-immune blood donor. Unfortunately for Eric Duncan, the patient from Liberia who recently died in the United States (Dallas, Texas), his blood type did not match Brantly’s. The Dallas nurse, Nina Pham, who caught Ebola while treating Duncan, will probably be saved because, luckily for her, her blood type is a match for Brantly, from whom she has received a blood transfusion. 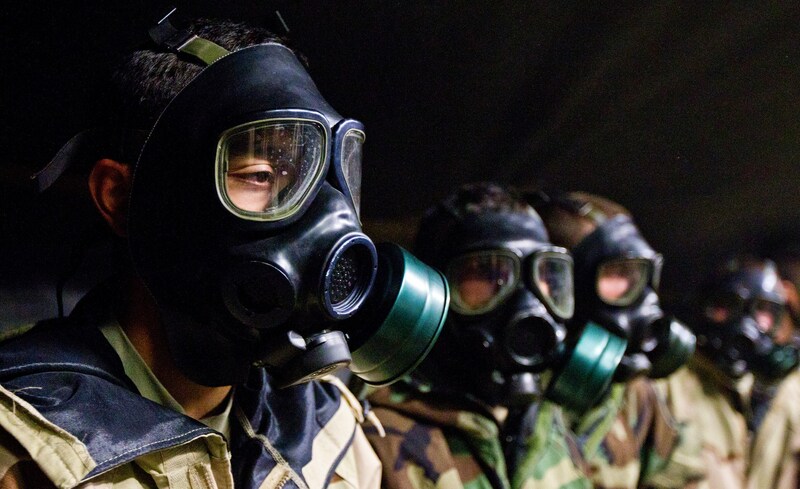 Editor’s Notes: Photograph one by Shellac; four, six, and eleven from EU Humanitarian Aid and Civil Protection; ten and twelve from Army ROTC; two by Luke Roberts, three from NIAID, seven by Philip Kraaijenbrink, eight by Nikos Perialis, nine from US Army RDECOM, thirteen from AFRICOM, fourteen by Jon Martensson. 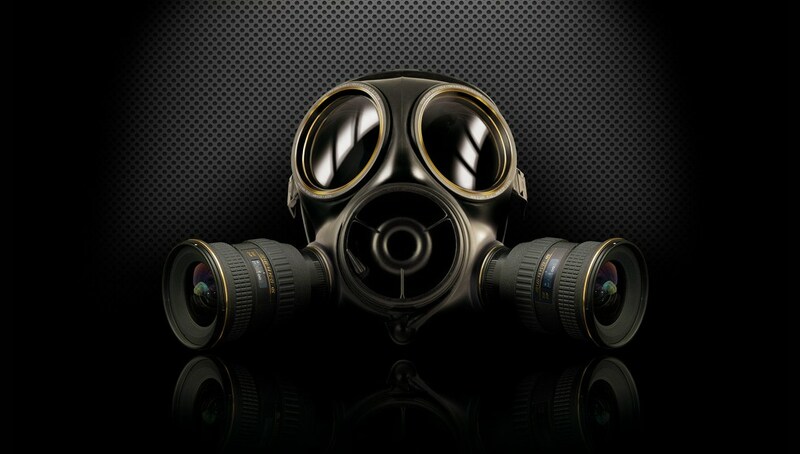 2 Responses to Ebola: Zombie Apocalypse, Biological Warfare or Marketing Hype? I’ve read that the 90% mortality episode involved only nurses and patients at a poorly-funded charity hospital who reused unsterilised needles for vitamin B12 shots. That is, the infection would be unusually virulent (from the fastest-growing organisms in someone’s blood) and unlikely to be particularly contagious. One of the nurses wandered in delirium through a crowded city for hours, without passing that strain on to anyone. 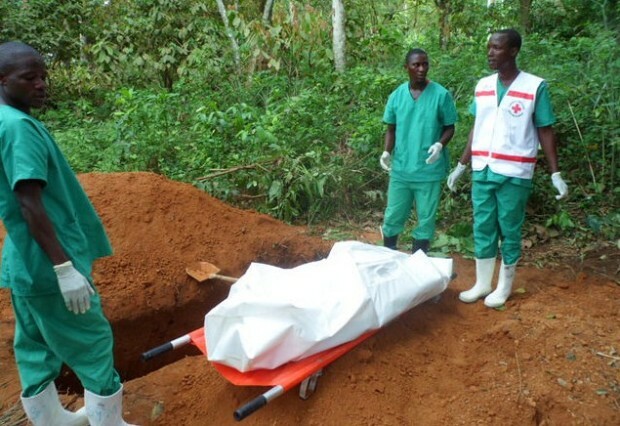 Typically, people do not get Ebola from other people unless they’ve been in direct contact with the secretions or blood of dying patients (or dead people, at funeral rituals). Infected dying and dead people are those who carry the greatest load of the virus. This is why the casualties from Ebola are predominantly health workers and the family members of -dead- patients. Mortality rates are reported deliberately to cause panic. They are broken down by outbreak, rather than combined. For example, I have seen a report of an outbreak involving 1 dead individual get reported as 100% morality. Correct? Yes… but definitely misleading.